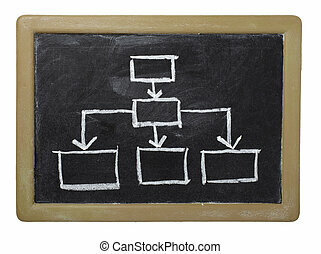 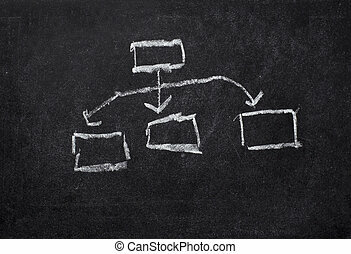 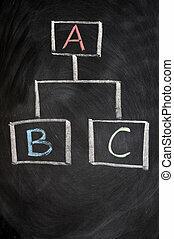 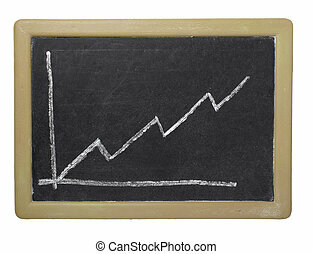 Business graph finance chalkboard. 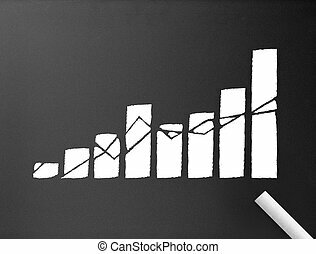 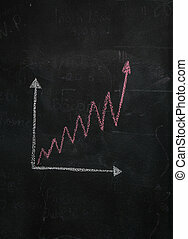 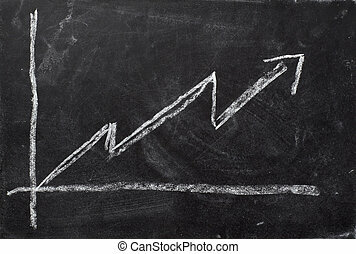 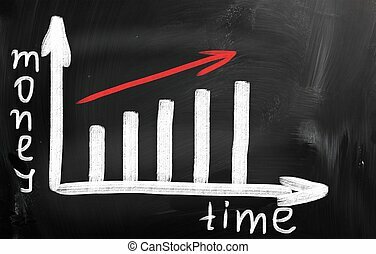 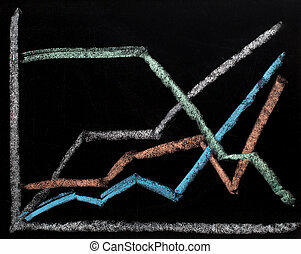 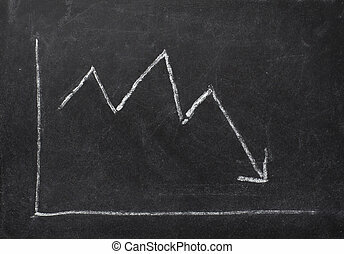 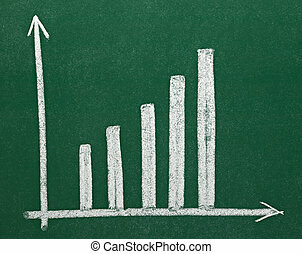 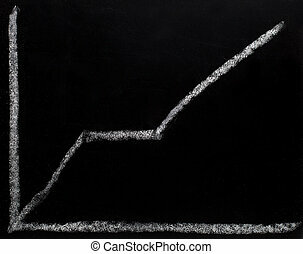 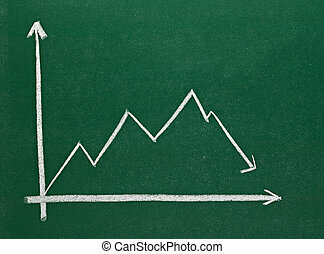 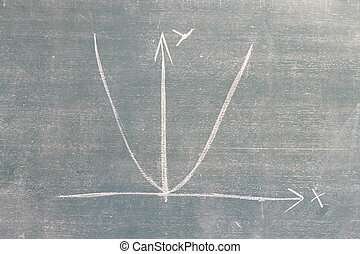 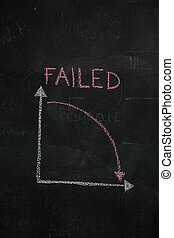 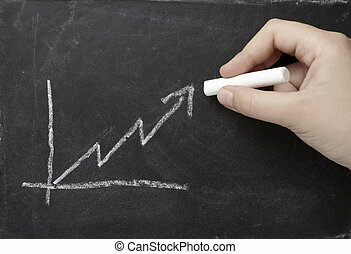 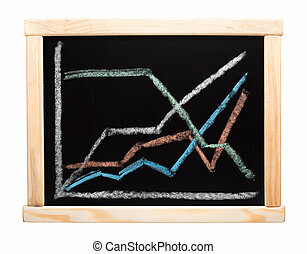 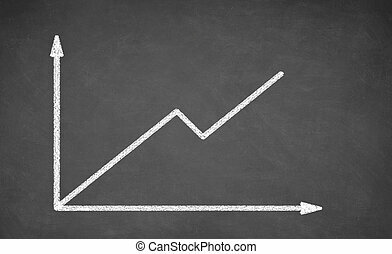 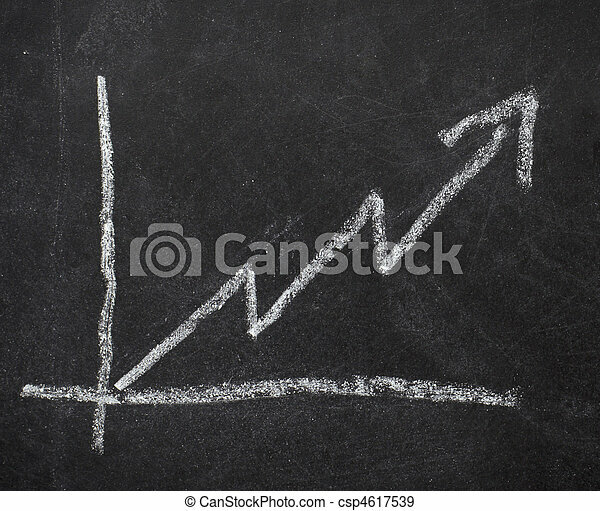 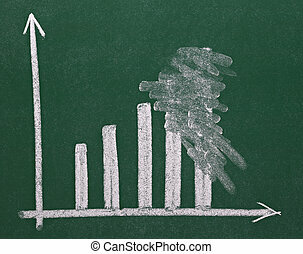 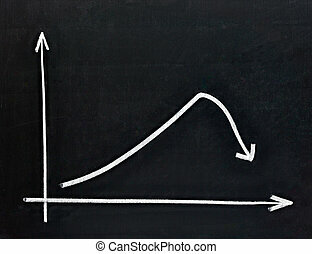 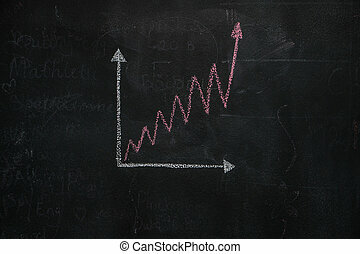 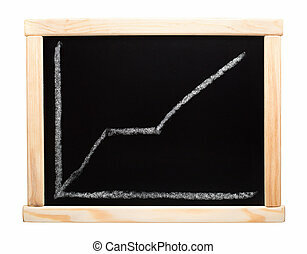 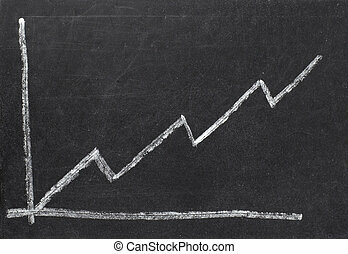 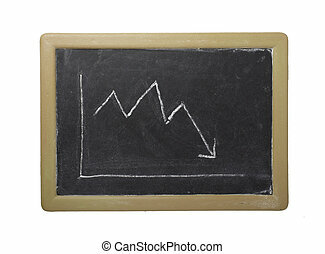 Close up of stock market chart on a chalkboard. 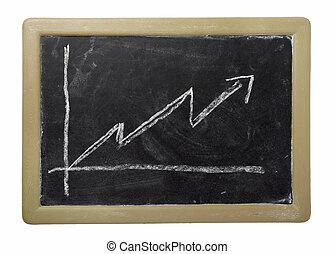 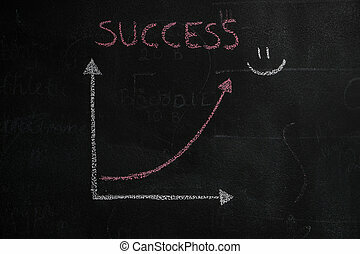 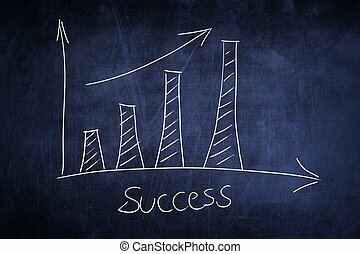 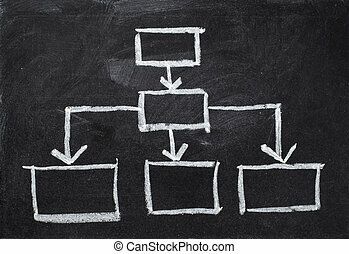 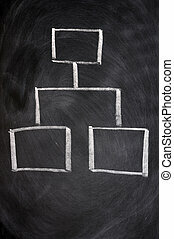 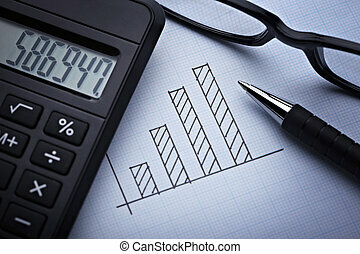 Dark chalkboard with a business graph illustration.